The beautiful Camphire International Horse Trials will host the Irish leg of the 2019 FEI Eventing Nations Cup™ Series. Photo: EqussPix. 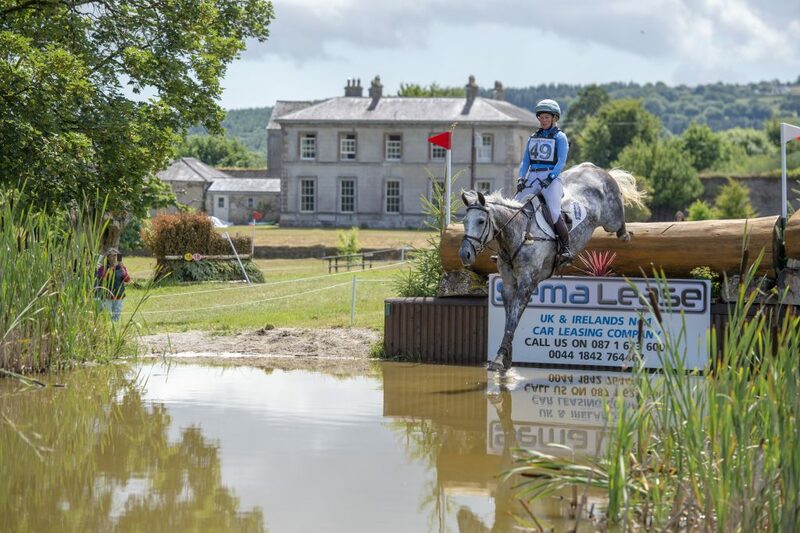 Some of the world’s greatest event riders will be coming to Waterford next year as it was announced recently that Camphire International Horse Trials will host the Irish leg of the 2019 FEI Eventing Nations Cup™ Series. Established in 2012, the series runs from April to October each year and includes venues in Italy, Great Britain, Poland, France, Belgium. As ratified at the recent FEI General Assembly in Manama, Bahrain, Camphire will stage the fourth leg of the series from 24th-29th July 2019. Millstreet, Ballindenisk (Co. Cork) and Tattersalls Ireland (Co. Meath) have previously hosted the Irish Nations Cup leg and attracted strong representation from Great Britain and France to contest the home nation. The 2019 FEI Eventing Nations Cup™ is likely to feature prominently in the competition schedules of countries seeking qualification for the 2020 Olympic Games. Ireland’s superb silver medal performance at the World Equestrian Games in Tryon, North Carolina last September saw them join six other nations in securing their tickets to Tokyo. The 2019 Nations Cup Series winners will be joining them in two year’s time and with a number of European nations still seeking qualification, Camphire offers an opportunity to rack up valuable points on the overall leaderboard. The FEI Eventing Nations Cup™ will take place in addition to the existing two, three and four star level classes at Camphire which celebrates its 10th anniversary in 2019. A favourite fixture on the calendar of many event riders based in Ireland and the UK, Camphire has also developed into an unmissable sporting and social event on the local diary, with thousands of visitors enjoying the Country Fair, shopping village and children’s activities that run alongside the equestrian action each year. Leg 7 – Boekelo (NED) 10-13 October 2019.